On Tuesday, June 14th, the Watsonville City Council decided to deny a request by Verizon Wireless that the company be permitted to erect a cell tower on property located on Ohlone Parkway. 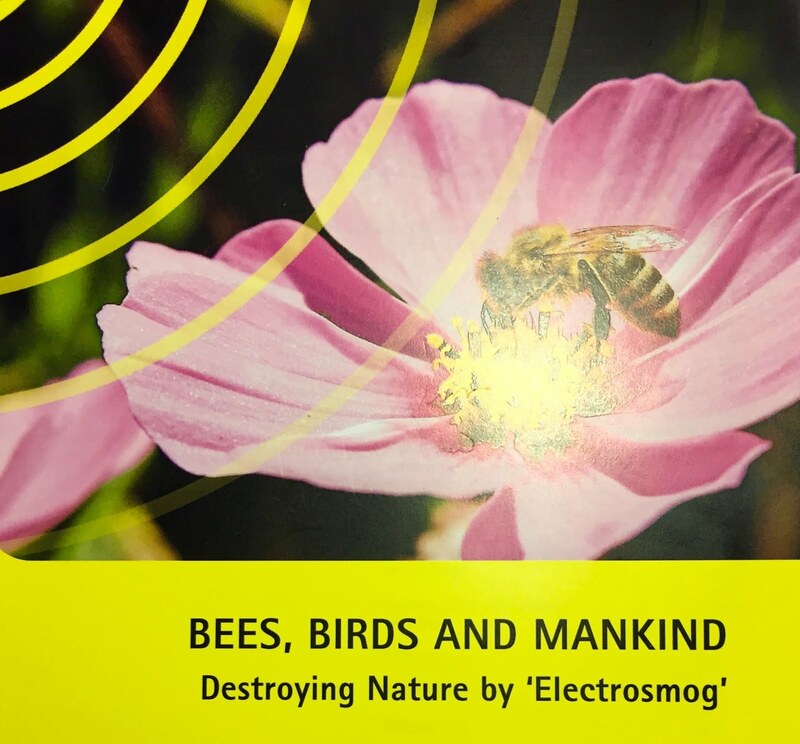 One of the people who testified at the City Council hearing gave me a copy of the above publication, by Ulrich Warnke, which discusses the impact of electromagnetic radiation on bees and other species. Warnke claims that electromagnetic radiation is "disrupting nature on a massive scale." This issue was absolutely NOT a factor in the Watsonville City Council decision. 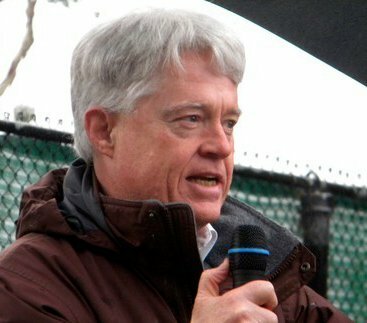 In fact, the City Council was prohibited from even thinking about the environmental impacts of the electromagnetic radiation associated with cell towers. I'm glad you've read Dr. Warnke's paper. Although it does not establish a quantitative causal relationship among electromagnetic radiation and bee and bird declines, it is an interesting description of the underlying physics of animal navigation. Human development has myriad negative effects on the non-human world, as witnessed by the resulting precipitous loss of natural habitat and resulting species decline and extinction. Humans are animals, too, who are following the same sad path down the porcelain parkway to oblivion. The most pertinent question is: Will human decline happen soon enough to preserve critical global biodiversity? There is zero plausibility that EM can interfere with bees in any way. 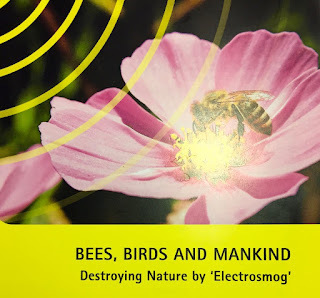 Warnke created this "brochure"  to push his propaganda which is transparent pseudoscience to anyone with an education in physics and/or entomology. He has not published anything on bees in any peer-reviewed science journal .